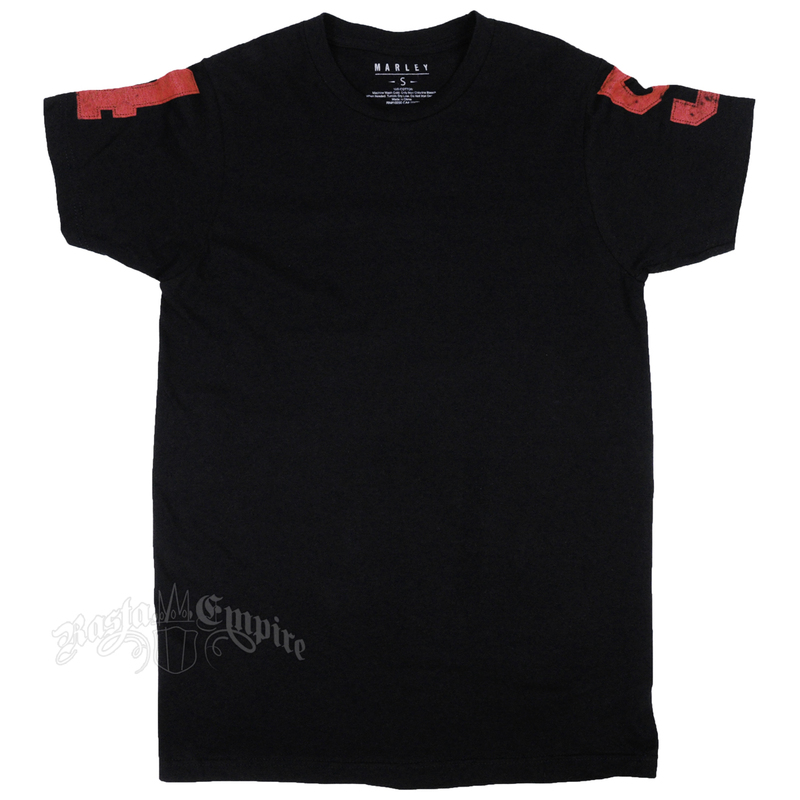 Black, 100% cotton t-shirt with a red-print jersey design inspired by Bob Marley’s love of soccer. 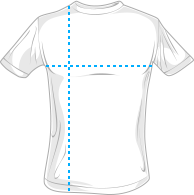 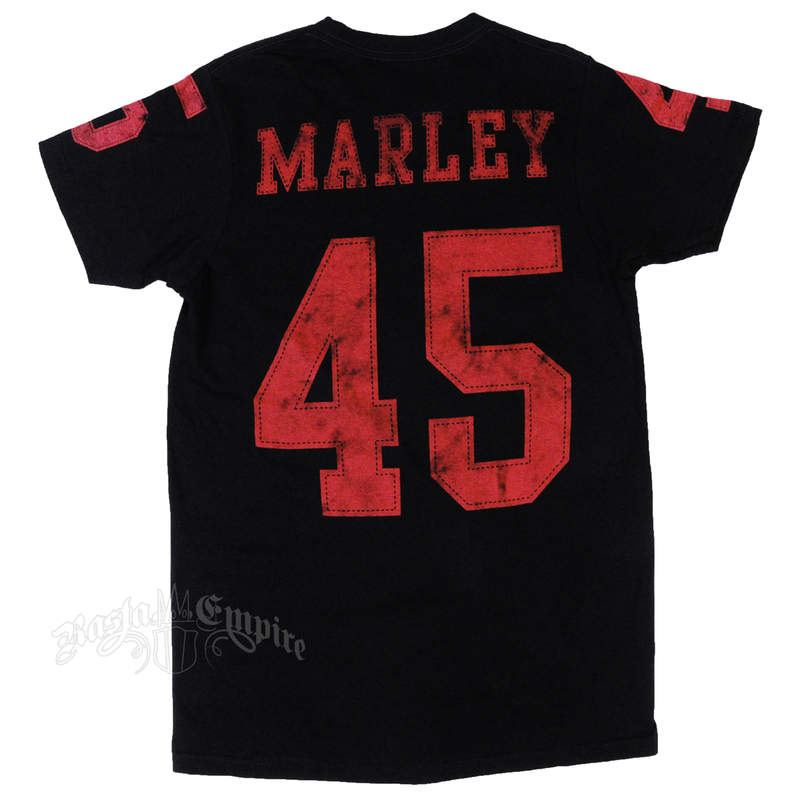 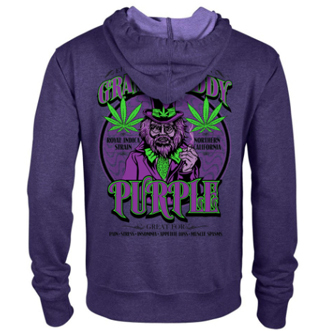 The front of the shirt is solid black, but the back is printed with MARLEY 45 and the right sleeve has the number 4 and the left sleeve the number 5. 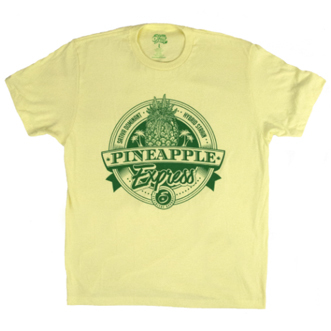 This t-shirt is part of the Marley Apparel collection, a men’s clothing line inspired by Bob Marley’s signature style in the 60s and 70s.